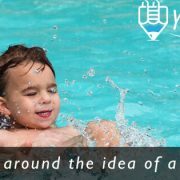 You are here: Home / Pool Side Blog / Pool FAQs / Does my location matter if I want to build a gunite pool? You can install a gunite swimming pool in almost any location. how close to my existing bulkhead can I put my pool? That is always a very good question, and one that we would be asking the local lake authority even if our client did not ask us this question. The local lake authority will provide us with copies of your exact bulkhead layout as according to the files submitted when your bulkhead was installed. In very rare cases, the local lake authority may not have received legible or scaled drawings of the bulkhead location, shape, or supporting pylons. 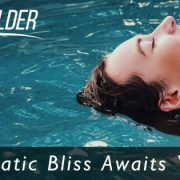 In this case we would work with you and a local bulkhead construction company to help locate the piers / pylons that support your bulkhead and make the proper adjustments to them as required per your pool design. We have designed and installed pools to perfectly fit around existing lake easements and bulkheads without compromising the integrity of the surrounding supports and drainage paths. 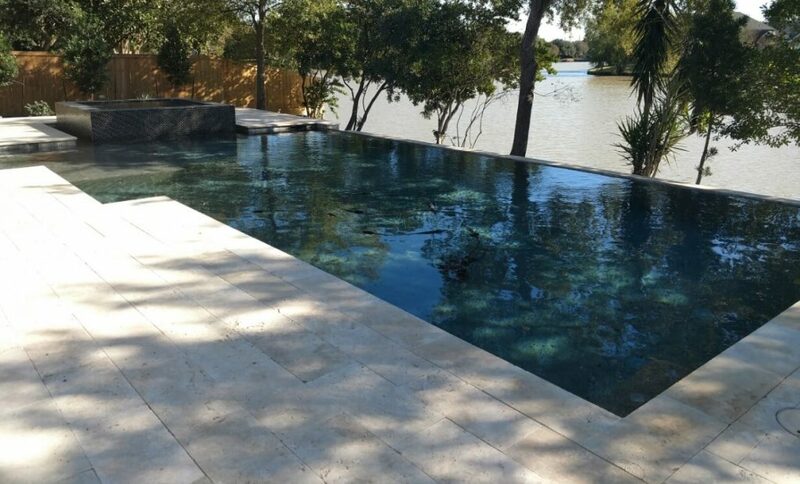 From the more complicated implementations such as creating solid gunite bell bottom piers as stage 2 supports for your bulkhead, to simpler methods such as integrally interlocking the pool rebar into the home foundation we have the experience to build your pool on the lake. 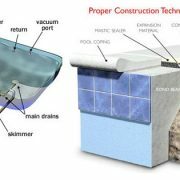 Did you know that a gunite pool can be installed with up to 3/4 of the height of the structure out of ground? The ability to raise a pool out of the ground on one side allows for some really interesting design customization options. You may find yourself naturally in this advantageous design position by living on a large hillside. 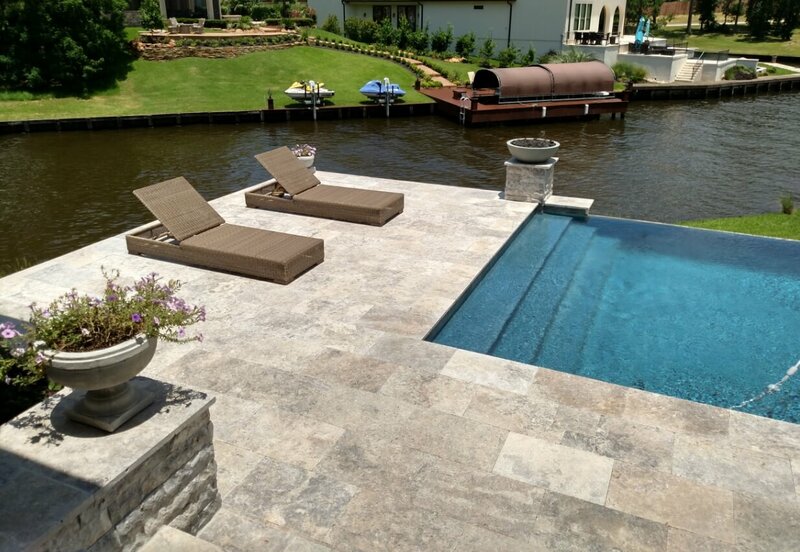 In this case you should be most concerned with proper engineering of the footings or piers and the thickness of gunite at the pool bottom, especially on the down-slope side. Do we have to remove any trees? There are a few rules of thumb when it comes to answering this question. 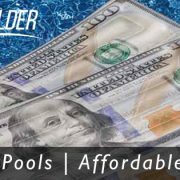 We would always like to take a close look at the site you intend on installing your pool to make a proper assessment for you to answer that question. 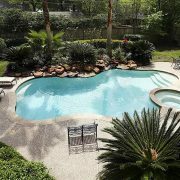 However, keep in mind these few things when looking around your backyard to find the space you need for a pool in a heavily wooded area. We hope this has helped you determine where (and not if) in your backyard you can install your new swimming pool! No matter if you live very close to the lake, or on a steep hillside you can still enjoy the ownership of a private swimming pool. 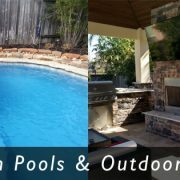 If you live in the Montgomery, TX area, around Walden, Grand Harbor, Bentwater, or anywhere around the Lake Conroe TX area and you need a professional pool builder to check out your property to see if you are eligible for one of these great pool designs then let us know! 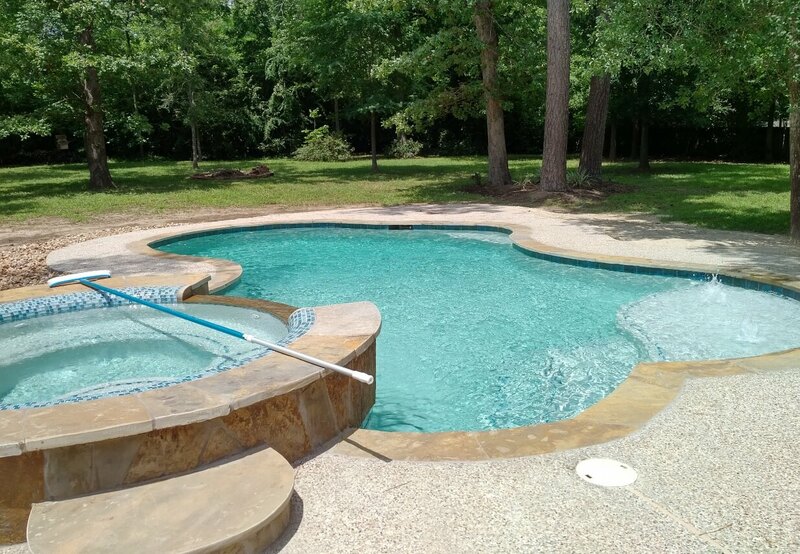 For more details about the inground gunite swimming pool construction around Montgomery County, TX give us a call or send a quick email, we would love to answer your questions at no obligation. How soon can we swim after the pool is completed? 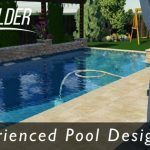 Pool Design Features Customization Tool How big of a pool can I install in my small backyard?